Being favourites to qualify for next Champion’s League with an all-star attacking line-up, Manchester United have been busy and buzzing in this winter transfer window. The main focus is to bring quality defenders and midfielders to Old Trafford. If they can do that, there is no doubt that chances of winning Premier League will increase. Two deals have already been sealed and Louis van Gaal is set to make the third one. Sam Johnstone’s is staying with Doncaster Rovers for another month as United have agreed to extend the loan deal for the remainder of the season. 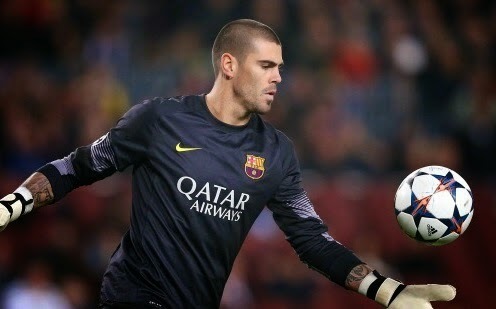 Whereas they have signed the former Barcelona star Victor Valdes, an experienced and one of the most successful goalkeepers. Now the Red Devils are very close to signing the key Borussia Dortmund defender, Mats Hummels. This will probably be the most significant deal for United Dutch boss. Hummels’s signing will be essential for Red Devils because the main concern of the team this season has been their defence. United have already launched a bid for the German international and the rcent reports have claimed that he has preferred to join the Old Trafford side. In addition to this, midfielders; Dortmund’s Gundogan and Dutch Strootman are linked with United.